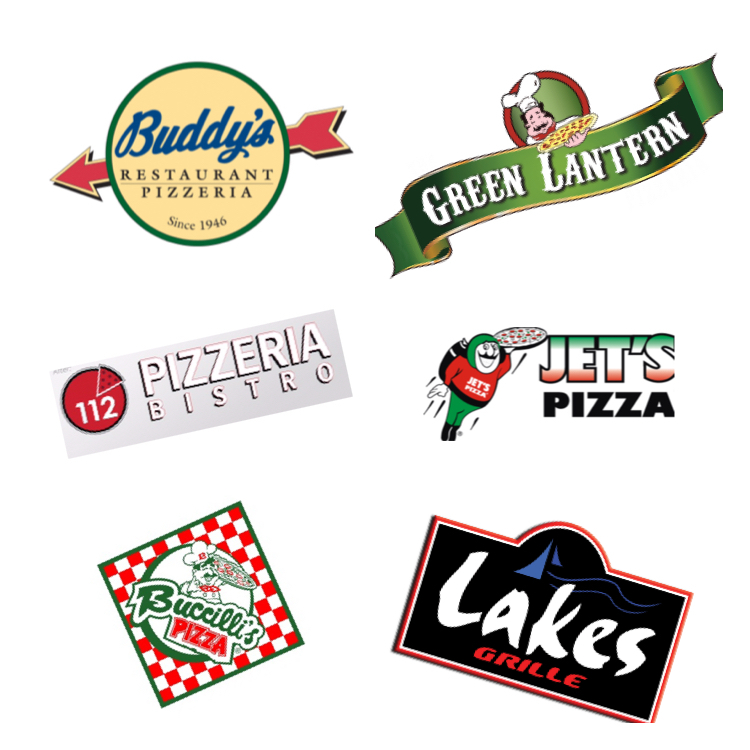 What Is Your Favorite Pizza Place in the Area? 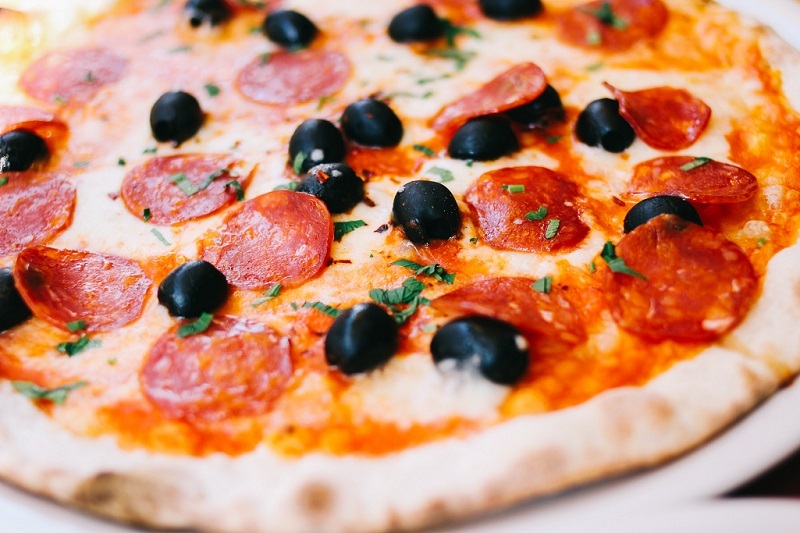 Home / What Is Your Favorite Pizza Place in the Area? We asked our staff to share with us their favorite pizza places around town. Here are our results. Oh and they vary from long time favorites to lil pizza nooks. The Wandering Gourmet is here to help simplify your life and bring your family back to the dinner table by providing customized meals delivered direct to your refrigerator. We take great pride in what we do. An amazing amount of care goes into every single meal, whether you are enjoying daily meal preparation, a dinner party or a romantic dinner for two. © The Wandering Gourmet 2019. All Rights Reserved.